Apple Earnings Reports: With Apple Inc. (NASDAQ:AAPL) getting ready to report its earnings for the second quarter of 2013, many people, investors especially, are wondering what this day will bring. Is the company going to say something that gets people excited once again? Or is the Apple free fall set to continue? 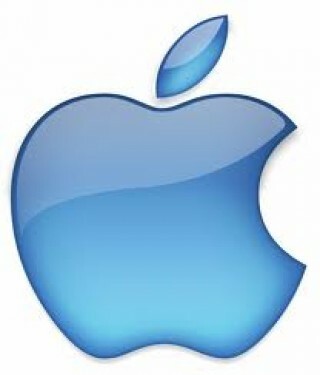 Right now, despite all the rumors, nobody really knows what Apple Inc. (NASDAQ:AAPL) will report. Sure, there are some ideas circulating, but it is hard to pinpoint the exact numbers until the company actually talks. Until then, let’s take a closer look at what analysts are saying. More specifically, Daniel Ernst of Hudson Square Research. CNBC recently ran this segment with Ernst in anticipation of Apple Inc. (NASDAQ:AAPL)’s big day tomorrow. As you can see, Ernst is of the feeling that things are going to go from bad to worse for Apple Inc. (NASDAQ:AAPL) tomorrow. That being said, he also feels that this is not necessarily the worst thing that could happen. He alludes to the fact that it could help the company “finish the bleeding,” which would allow it to move past recent troubles as 2013 wears on. The waiting game continues. Ernst is telling people to expect the worst, and by tomorrow evening we may know exactly what that means for Apple.